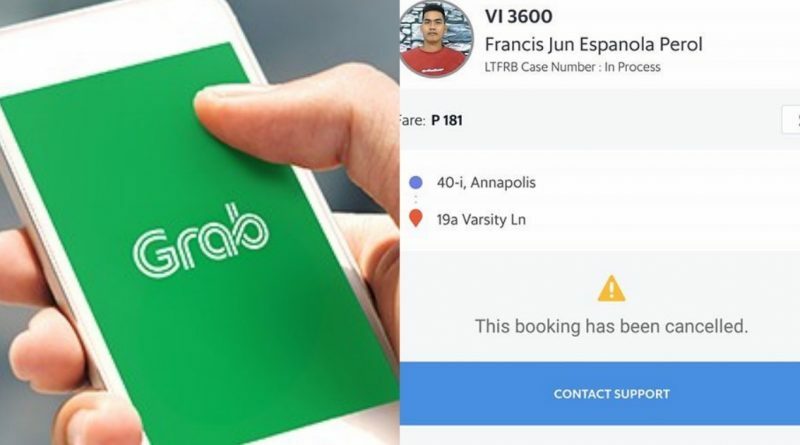 Just recently, a story of a Grab driver, whom in good fate tried to return a passenger’s phone but got beaten instead, went viral. A lot of people shared their sentiments with the Grab driver and can’t help but feel angry and agitated with the passenger. Now that the case is ongoing, it seems that Grab is going to face yet another serious case. A netizen named Isabelita Luisa Mendoza Villablanca shared her experience with the transportation company last February 13. 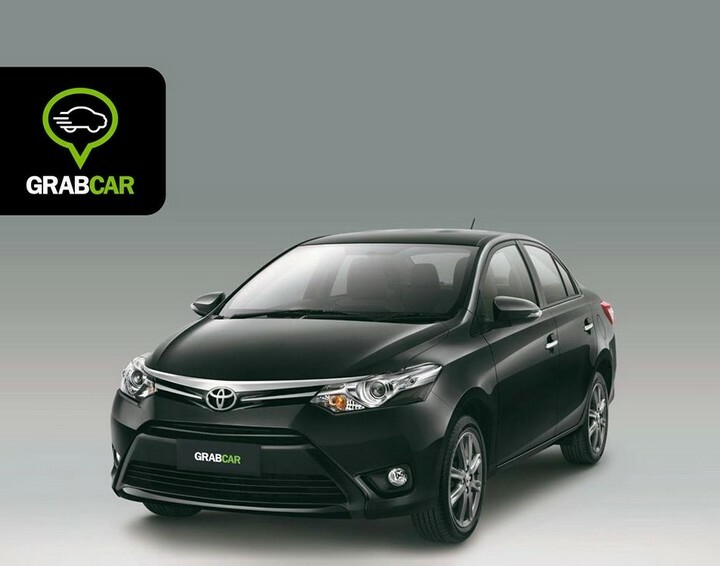 According to Villablanca, she was insulted by a Grab Driver. When she booked a trip last February 13, she cannot pin her exact location so she used the nearest one she can find. She was at number 33 and the pin suggested by the Grab app is number 40, which according to her is just 4 houses away. When the driver arrived, he immediately called her. 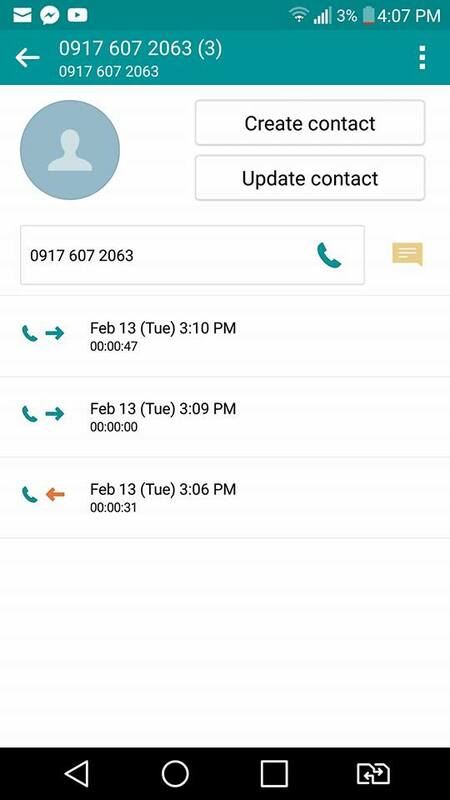 Villablanca: Kuya paurong naman ng onti kasi nasa number 33 ako. Driver: Ma’am, number 40 book nyo. Villablanca: Wala kasing pin sa number 33 kuya kaya 40 ginamit ko. Driver: Hindi ako pwedeng umatras. Villablanca: Hindi naman kayo aatras. Diresto lang kayo ng konti. Nakatayo lang ako sa harap ng Innova. Is it a Case of Misunderstanding? After hanging up, the driver went to where the passenger was standing. When she approached the car and was about to open the door, the driver moved his car and left. Villablanca received a notification on her phone that he canceled the trip. The driver even maneuvered his car and passed in front of the passenger. Because she was pissed off, she immediately called the driver. Villablanca: Kuya anong problema mo? Driver: Sabi mo nasa number 33 ka. Villablanca: Kaya nga kuya. Ang lapit lapit lang nun sa pinaghazzardan mo. Bakit nung bubuksan ko na yung pinto ng kotse mo umandar ka? Irereport kita sa Grab. Driver: Eh di ireport mo. Villablanca: Eh ang bastos mo pala eh. Villablanca: Ah bastos ka nga talaga. Irereport talaga kita. Driver: Eh di magreport ka. After posting and sharing the story, there are some netizens who left rude and degrading comments about Villablanca. Although it is acceptable that she should have walked to the address pinned instead, she has a valid explanation. According to her, she is currently carrying her sick child that is why she cannot walk towards the location. They were recently confined in the hospital, the main reason why they cannot go to the address marked in the Grab app. What do you think about this situation? 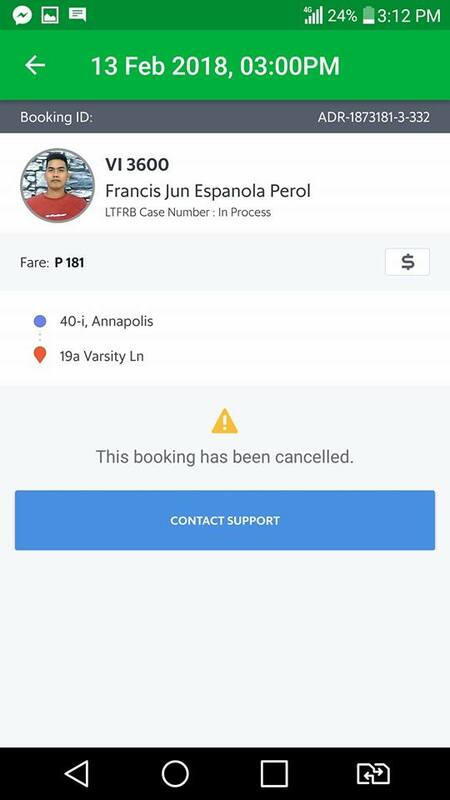 Do you think the person concerned has a point or is it still up to the driver whether he wants to cancel a trip or not? Let us know in the comment section below!